A chic longer cut with a curved hemline does double duty, providing both style and bonus coverage from the elements. 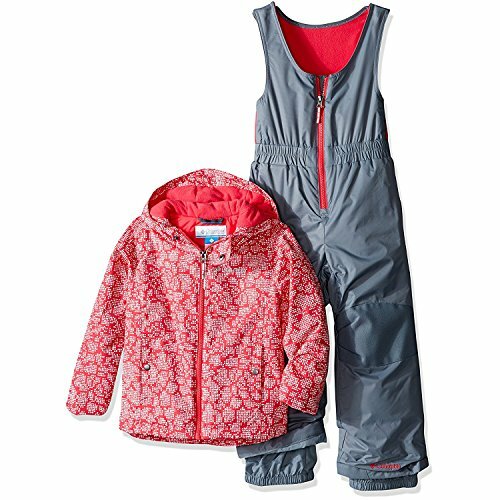 The girls' Razzmadazzle jacket is crafted from an exquisite waterproof poly shell fabric with 150G Omni-heat thermal insulation for exceptional lightweight warmth. Special outgrown cuffs extend to accommodate for growth over multiple seasons, while 360 degrees of reflectivity renders them safe and visible in low light conditions.